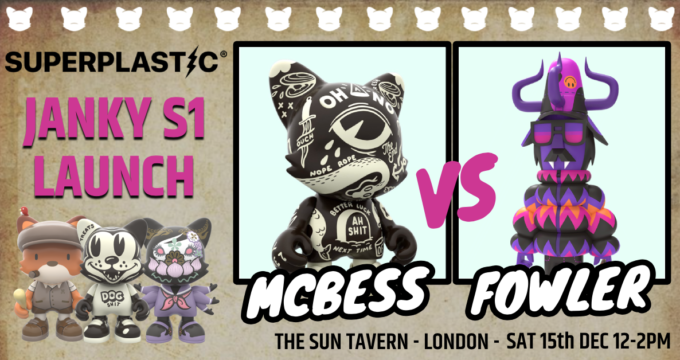 An Awesome Birthday Gift for mcbess! Time to Think Ahead to 2016 with mcbess! Win mcbess Caricature via Transport for London! Win McBess London Underground Art!